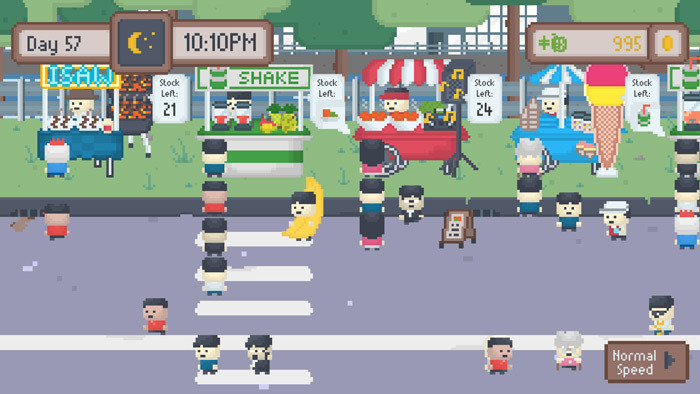 "A strategy game about building your own night market!" 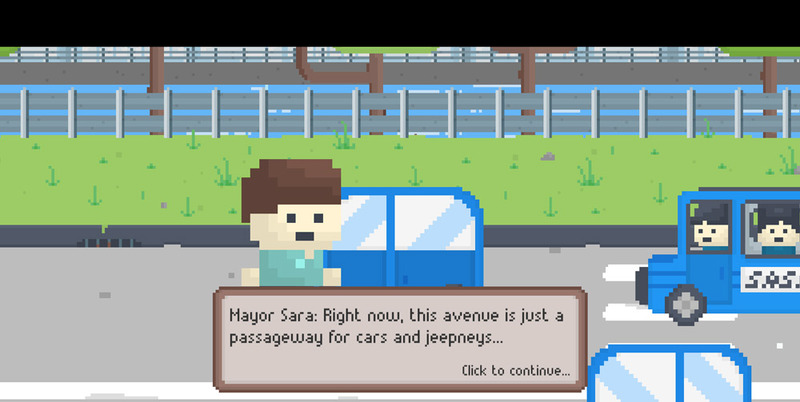 Roxas Night Market is a low poly strategy game where you must help to transform the busy Roxas Avenue from something more than just a street where lots of cars drive through in to a thriving and profitable night market. First the town mayor tells you her plans and then gives you a brief guide of what needs to be done, you can choose which stalls you would like to set up in the night market and whether you go for the more expensive stalls to turn a higher profit faster or if you go for the cheaper more obtainable stalls but make less profit margins. 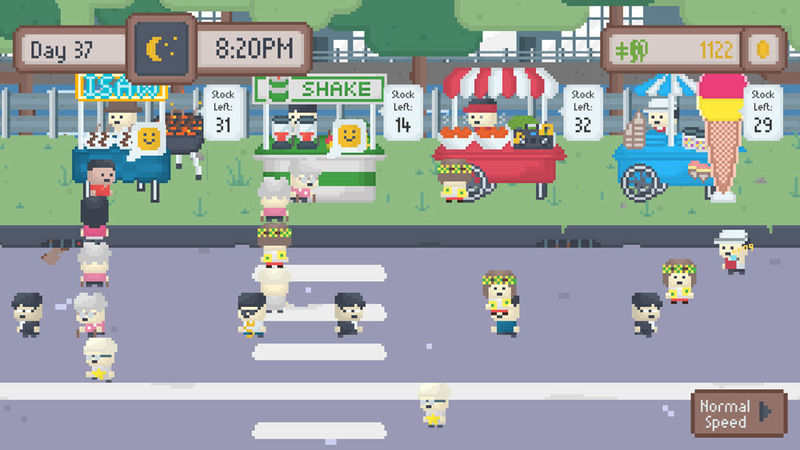 Although Roxas Night Market is very low poly the graphics work perfectly for a game that is more about creating your market as you want it to be and strategizing to get the largest financial reward as quickly as possible. 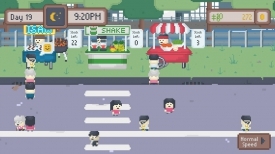 The game is a lot of fun and very easy to get in to but while that is one of positives after a small amount of time the simplicity of it also becomes one of the negatives, as you make more money you can open up more spaces for more stalls to be created however you don’t unlock any more than the base four different market stalls which admittedly can be upgraded but it’s very easy to get to the point where you have all the stalls all upgraded and the only course of action is to erect more of the same market stalls and put in the same upgrades which can then be a bit repetitive. That being said this a very enjoyable and free strategy game and will have a great appeal to younger or more inexperienced gamers who want to get in to strategy gaming. 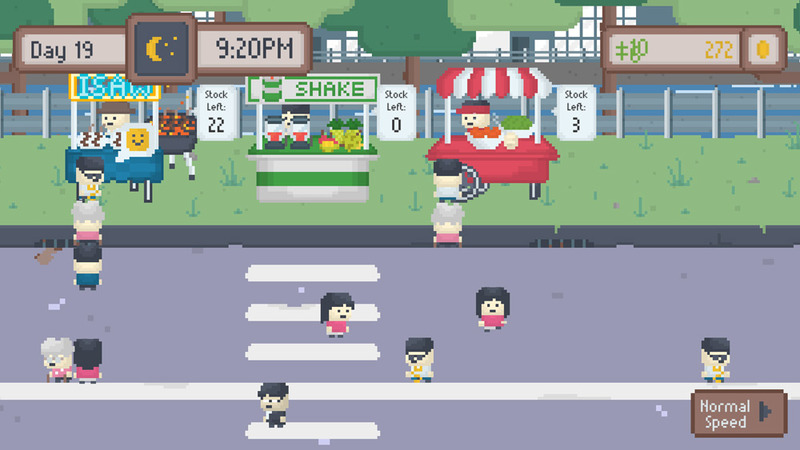 You can download Roxas Night Market here for free.